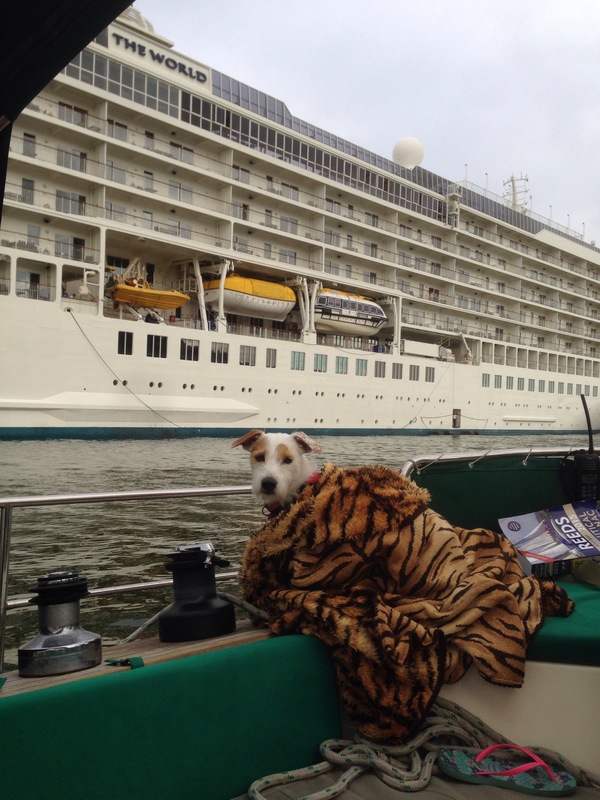 Aboard a cruising yacht the ‘Tudor Rose’, for a dogs life is never a race. His favourite place was the cockpit, where he could feel the wind in his face. He’d lay in the sun on the awning, for a fair weather sailor was he. 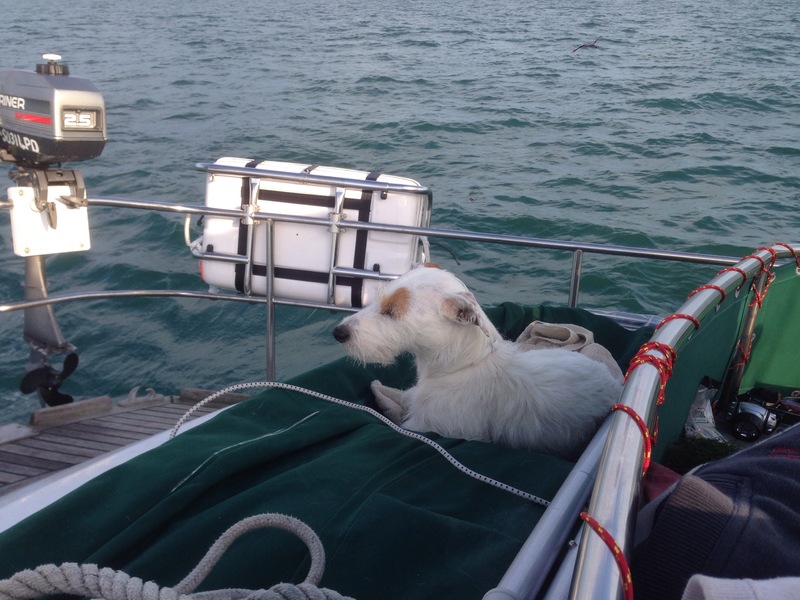 Crossing a great big wide ocean, relaxing and sleeping, carefree! 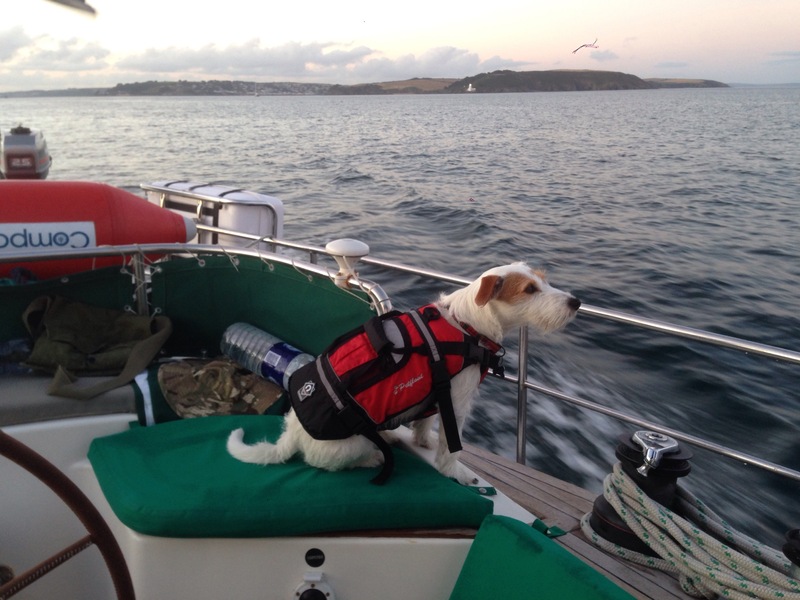 But a life at sea is not always blissful, sometimes it is cold, wet and grey. So wrapped up all snug in a blanket is how he would get through the day. At first the long days were a struggle, but these are a thing of the past. 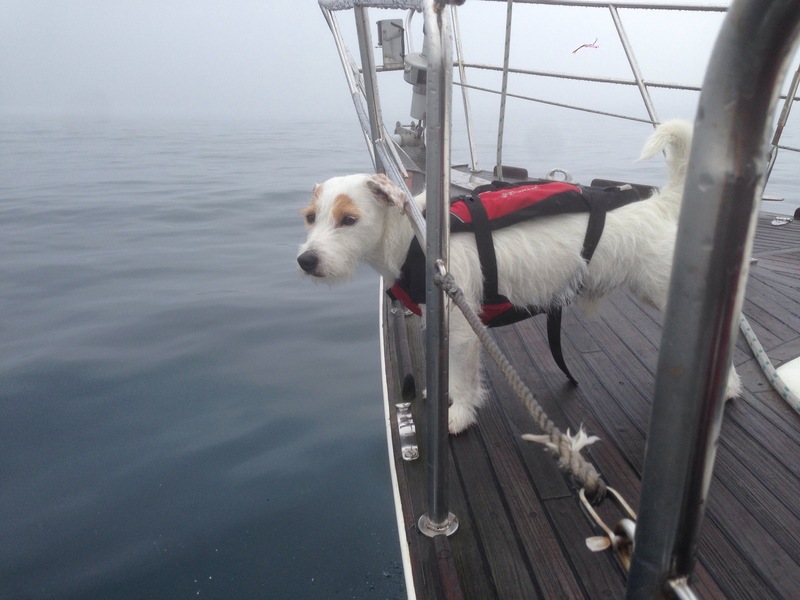 For being a clever little sea dog he learnt how to pee up the mast. He vaguely recalls life in Bristol, but the days in a house are long gone. 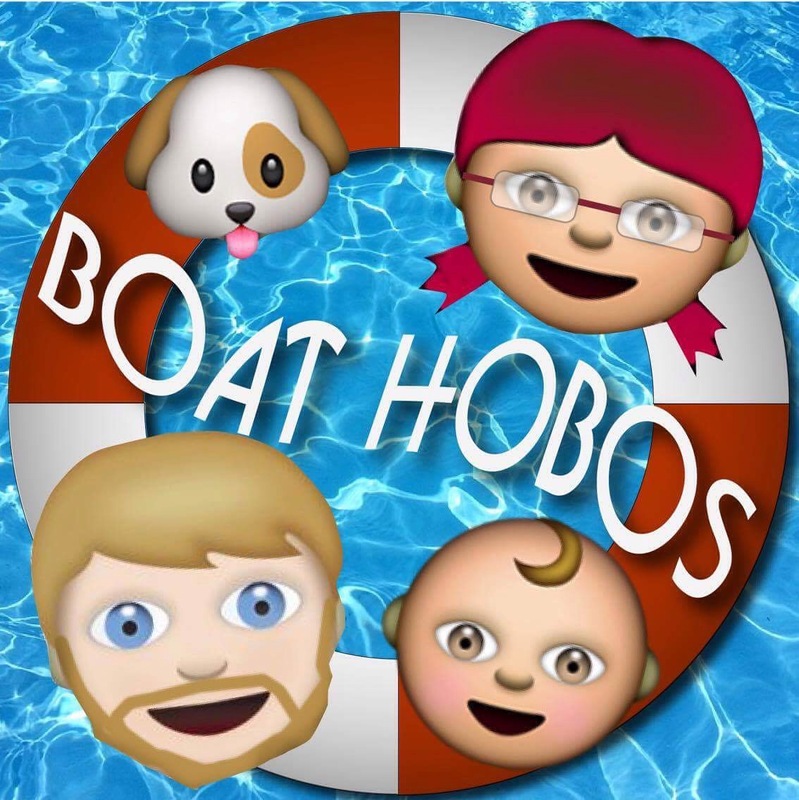 For life as a Doggy Boat Hobo means you don’t stay in 1 place for long….!!!!! Great poem Holly, my dad was a good poet, you must have his genes!